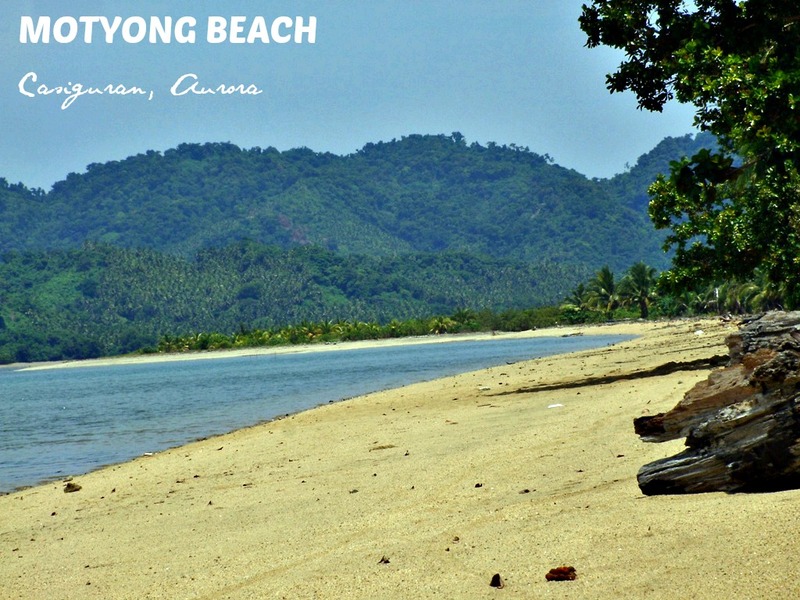 Casiguran – a town in northern Aurora Province is home to some off the beaten destinations that will surely melt your heart away. 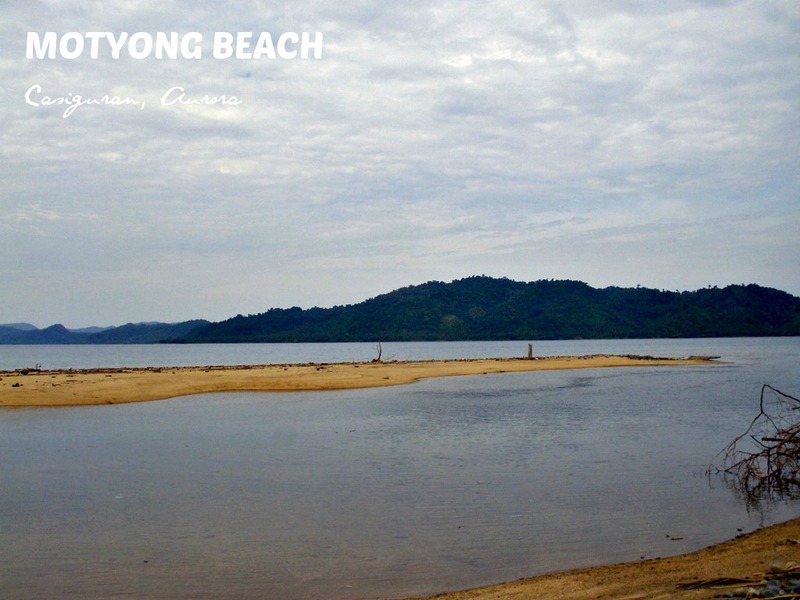 The bucolic town has unspoiled beaches with various shades of powdery sand (white sand in Casapsapan, creamy brown in Motyong), crystal clear waters and coral gardens plus well preserved mangrove forests. 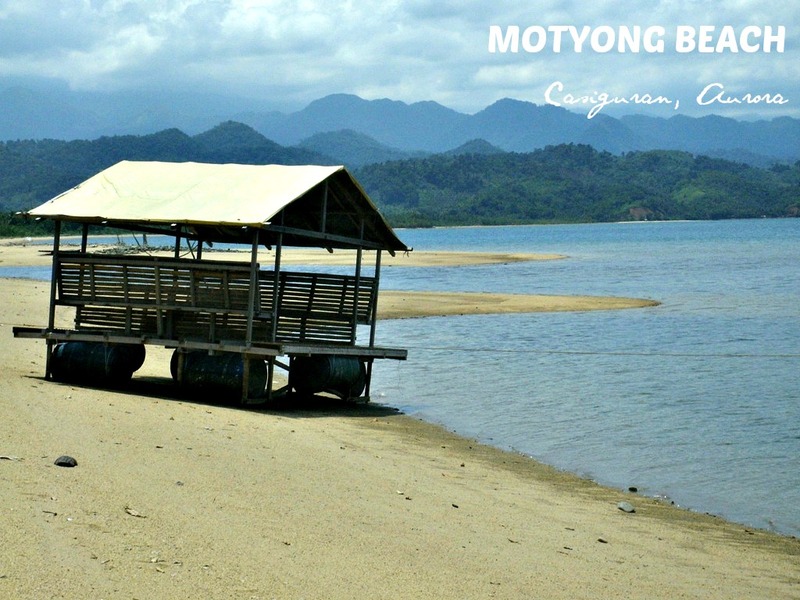 And so if you love going to places that are well-tucked by nature, one that offers endless serenity and solitude, then Motyong Beach in Casiguran is one place to experience. I was lucky to have a friend who hails from Casiguran, and so when an opportunity came knocking at my door to visit again this town (this was my 2nd time after I went for an outreach program during my 1st visit in Casiguran), I didn’t have second thoughts and immediately packed my stuff. 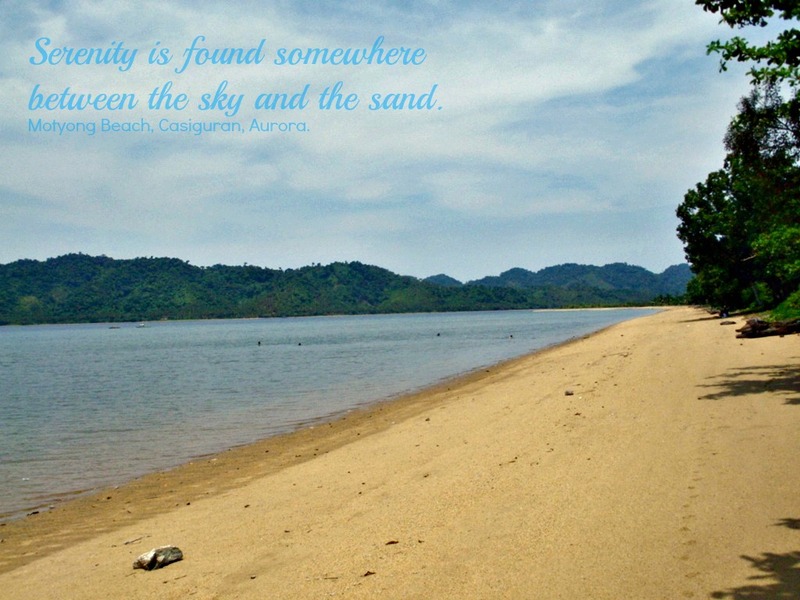 And so we hit the road to the province of Aurora. From Baguio, we passed by some towns of La Union, Pangasinan, Nueva Ecija, even Nueva Vizcaya, before finally we reaching Maria Aurora, the first town of Aurora. 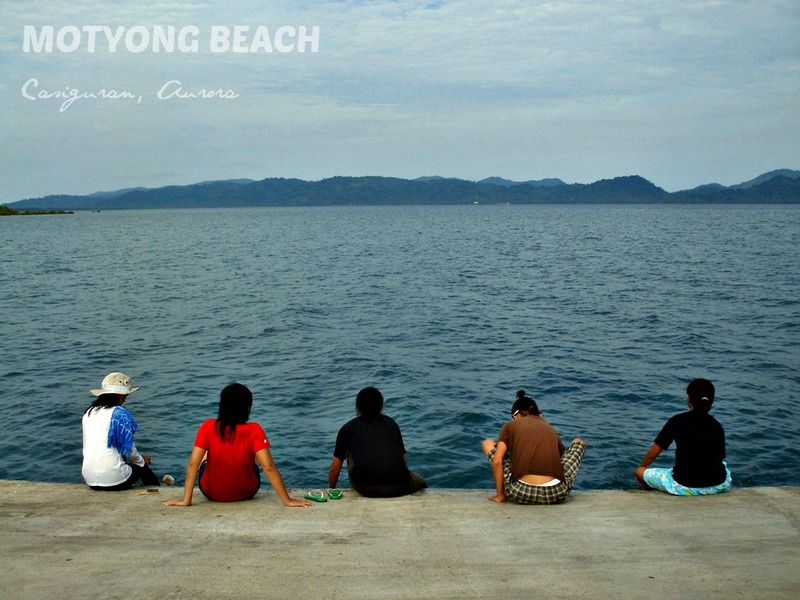 Going to Aurora (all the way from Baguio City) means painstakingly enduring a very long and winding trip. Nonetheless, the view from outside the window will make you forget how nauseating the ride can be. A few more hours and we reached the capital town of Baler. 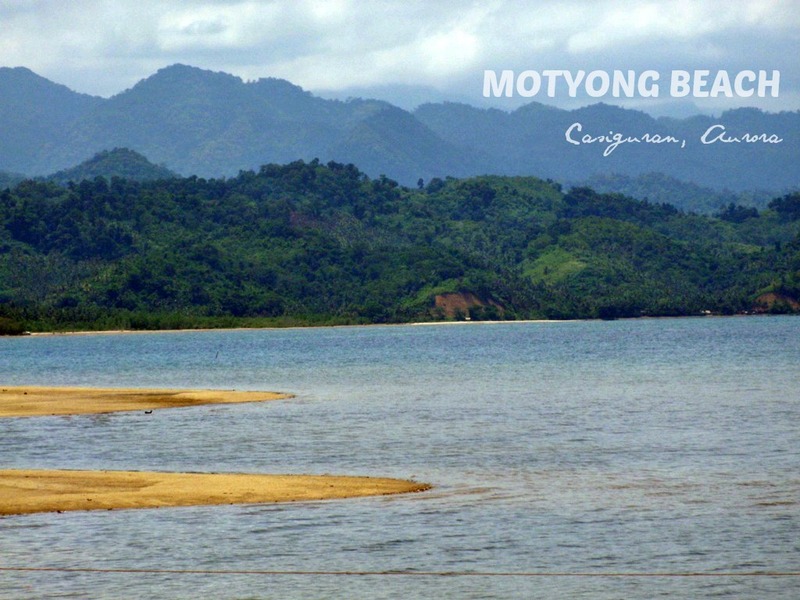 From there, we rode a van going to the laid-back town of Casiguran. 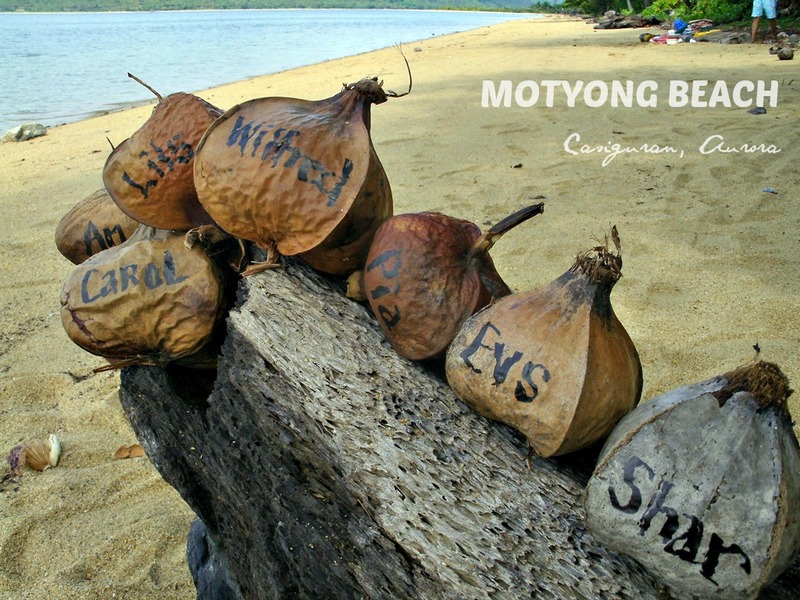 And reaching Motyong Beach is another story. One has to bear the rough road and keep your cool despite the struggle with the unpaved terrain. We also had to cross the runway of an airport being constructed that time, because that’s the only way then to to get to the other side going to Motyong. After that challenging ride, we arrive at a very quiet environ where one could only hear chirping birds, the wind softly blowing and the sight of a very calm body of water dotted with creamy brown sand. There are no resorts in the area. We did not even spot anyone except for some locals shell picking. We spent a few hours just swimming and taking photos. 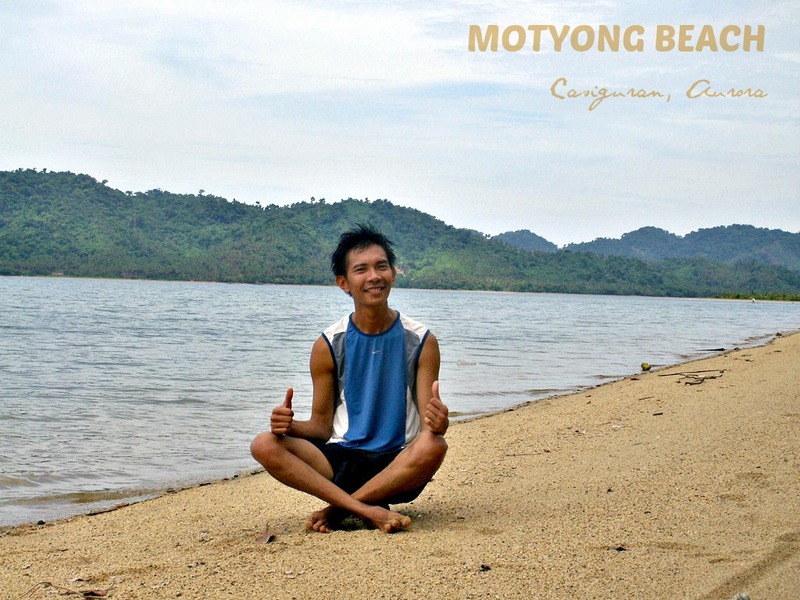 It was a perfect place if one desires to commune with nature. 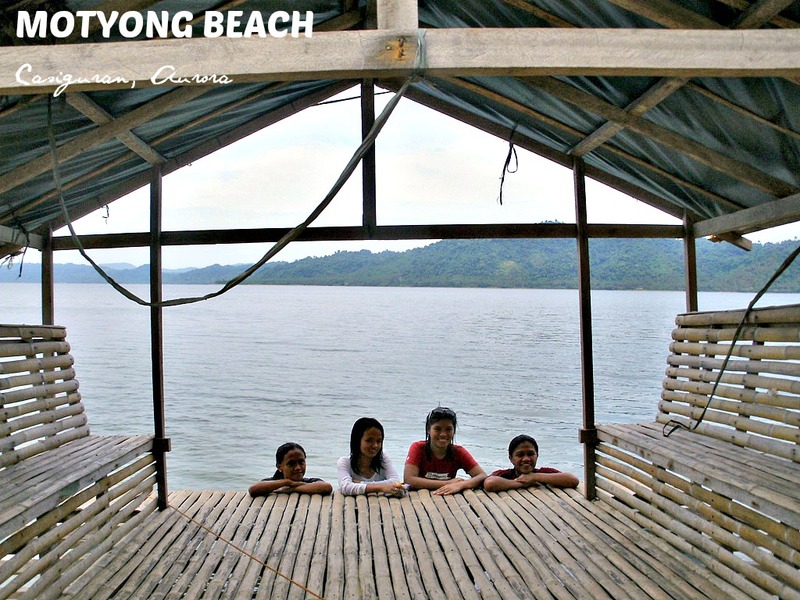 From Manila, ride a bus bound for Cabanatuan City which is 3-4 hours away. Several bus companies dispatch buses every 15-30 minutes (24/7) to the city, from their various stations around Metro Manila (Avenida, Cubao, Caloocan/Grace Park, Divisoria, Pasay, Trinoma) ES Transport Five Star Bus Co. (fare and schedule) Genesis Transport Services Bus (fare and schedule) Baliwag Transit, Inc.
From Cabanatuan, get to the bus terminal. Make sure to be at the terminal at least 30 minutes before departing schedule to secure a good seat. EJ Liner Daily Schedule (Cabanatuan to Casiguran): 1:00am | 5:00am | 9:00am; The travel time is around 9 hours. From Manila, one may take the JoyBus for a comfortable ride to Baler. This is an executive luxury non-stop trip with the ff: bus stewardess, blankets, pillow, snacks, and CR on board. Although a bit pricey, the trip would only be approximately 5 to 5 1/2 hrs. Bus Schedule: Manila to Baler: 12 MN, 2 AM, and 4:30 AM. An alternative is to take the regular aircon bus of Genesis, fare is cheaper but longer time travel of approximately 6 to 7 hours. Bus Schedule: Hourly trip starting 1 AM to 8 AM. From Baler, just hire a tricycle to Baler Central Terminal. One may either ride a bus or a van that is bound for Casiguran. 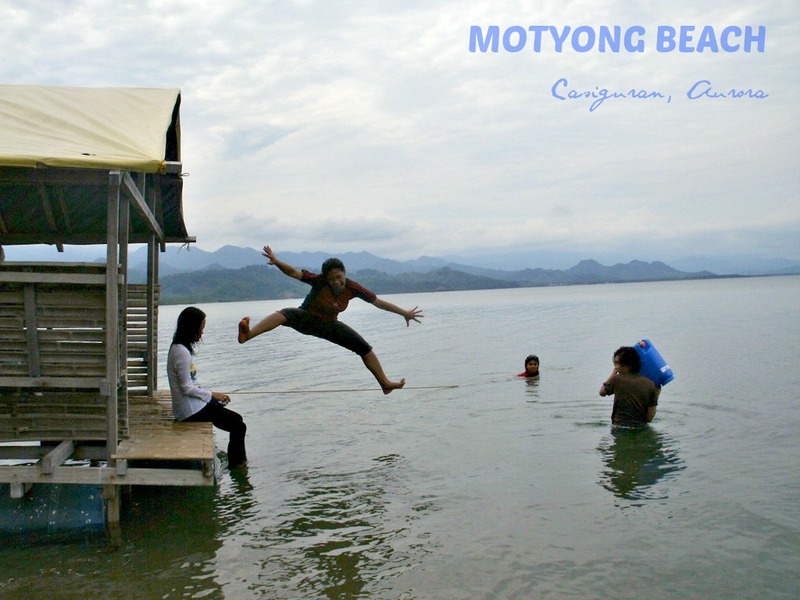 Once in Casiguran, either hire a tryke or a motorcycle that will take you to Motyong Beach.